Out Of Mind » FEEL GOOD ~ BODY & MIND » CANNABIS & NATURES MEDICINALS » Marijuana Prohibition Is Unjust, Unscientific, & Unconstitutional. It is relatively easy, for example, to die from acute alcohol poisoning, since the ratio of the lethal dose to the dose that gives you a nice buzz is about 10 to 1. According to the U.S. Centers for Disease Control and Prevention (CDC), about 2,200 Americans die from alcohol overdoses each year. By contrast, there has never been a documented human death from a marijuana overdose. Based on extrapolations from animal studies, the ratio of the drug’s lethal dose to its effective dose is something like [url=https://books.google.com/books?id=zXxX3e1iXfgC&pg=PA152&lpg=PA152&dq=lethal+to+effective+dose+marijuana+"40,000+to+1"&source=bl&ots=QzkfuaSoKB&sig=OzTolrXpfUyEDvfz79zMO3u2M7c&hl=en&sa=X&ei=atVUVfKTO8GLNsKTgdgP&ved=0CB8Q6AEwAA#v=onepage&q=lethal to effective dose marijuana "40%2C000 to 1"&f=false]40,000 to 1[/url]. Another 12,500 alcohol-related deaths in the CDC’s tally occur in traffic accidents, and marijuana also has an advantage on that score. Although laboratory studies indicate that marijuana can impair driving ability, its effects are not nearly as dramatic as alcohol’s. In fact, marijuana’s impact on traffic safety is so subtle that it is difficult to measure in the real world. 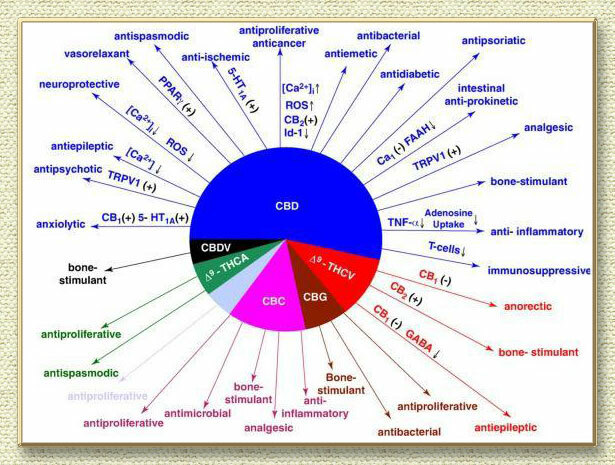 Last February the National Highway Traffic Safety Administration (NHTSA) released the results of “the first large-scale [crash risk] study in the United States to include drugs other than alcohol,” which it described as “the most precisely controlled study of its kind yet conducted.” The researchers found that once the data were adjusted for confounding variables, cannabis consumption was not associated with an increased probability of getting into an accident. That does not mean stoned drivers never cause accidents. One challenge in assessing the extent of the problem is that many of the drivers who test positive for marijuana are not actually impaired, since traces of the drug can be detected long after its effects wear off. That means marijuana-impaired drivers get mixed in with drivers who happen to be cannabis consumers but are not under the influence while on the road, which would tend to mask the drug’s role in crashes. 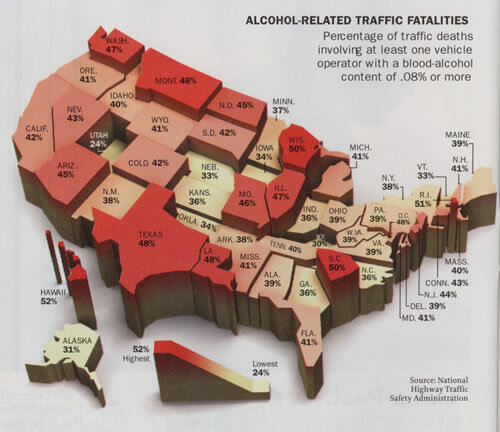 Still, alcohol is clearly a much bigger factor in traffic fatalities. Last year, during a congressional hearing on the threat posed by stoned drivers, a NHTSA official was asked how many traffic fatalities are caused by marijuana each year. “That’s difficult to say,” replied Jeff Michael, NHTSA’s associate administrator for research and program development. “We don’t have a precise estimate.” The most he was willing to affirm was that the number is “probably not” zero. The likelihood of addiction is another way that marijuana looks less dangerous than alcohol. Based on data from the National Comorbidity Survey, about 15 percent of drinkers qualify as “dependent” at some point in their lives, compared to 9 percent of cannabis consumers. That difference may be especially significant given the link between heavy alcohol consumption and premature death. All told, the CDC estimates that alcohol causes 88,000 deaths a year in the United States. It has no equivalent estimate for marijuana. We may reasonably assume, along with Jeff Michael, that marijuana’s death toll is more than zero, if only because people under the influence of cannabis occasionally have fatal accidents. But the lack of a definitive answer highlights marijuana’s relative safety, which points to a potentially important benefit of repealing prohibition: To the extent that more pot smoking is accompanied by less drinking, an increase in cannabis consumption could lead to a net reduction in drug-related disease and death. Even if marijuana prohibition were consistent with science and the Constitution, it would be inconsistent with basic principles of morality. It is patently unfair to treat marijuana merchants like criminals while treating liquor dealers like legitimate businessmen, especially in light of the two drugs’ relative hazards. 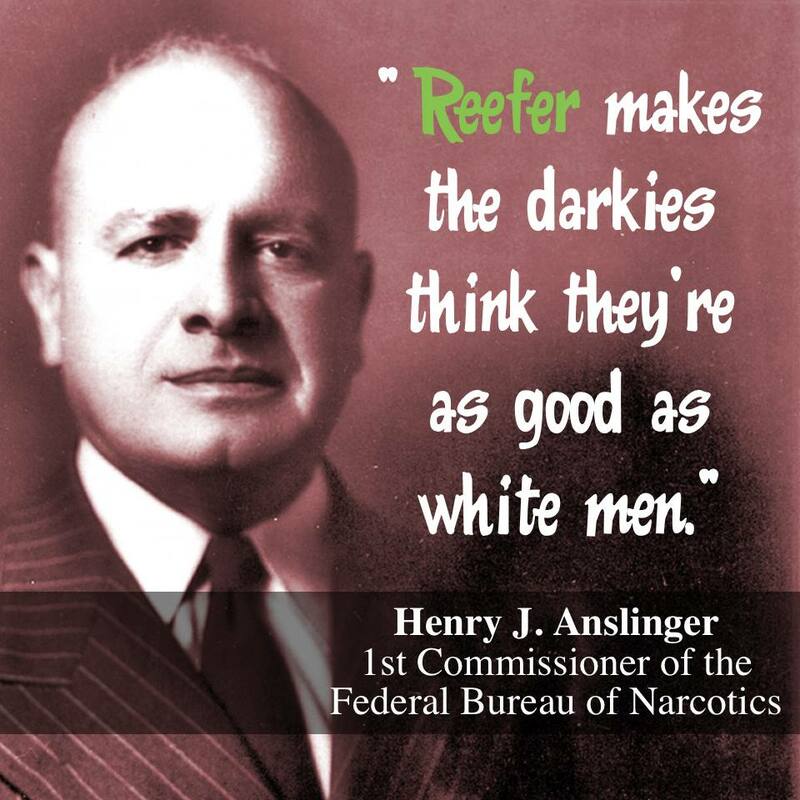 It is equally perverse to arrest cannabis consumers while leaving drinkers unmolested. 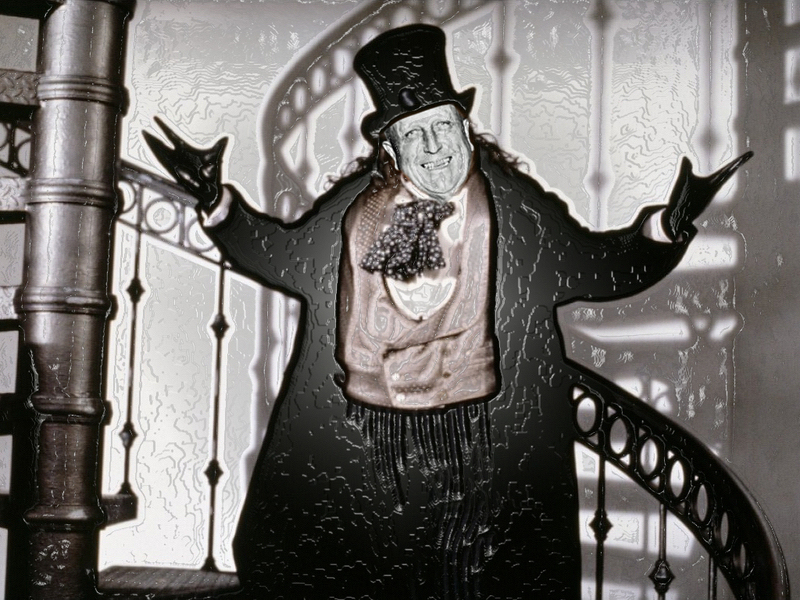 THE WILLIAM RANDOLPH HEARST CONSPIRACY TO WIPE OUT THE NATURAL COMPETITION. that initiated his cannabis propaganda.